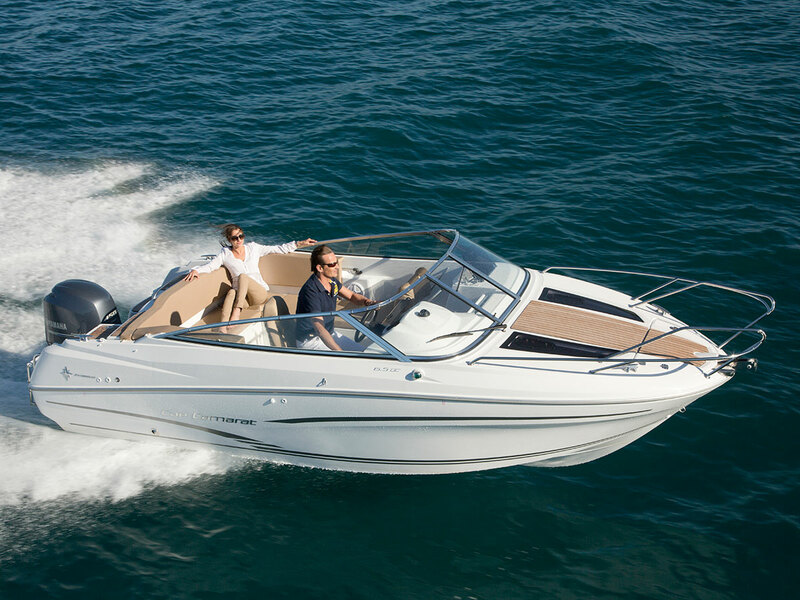 The Jeanneau Power range covers the needs of all boaties. 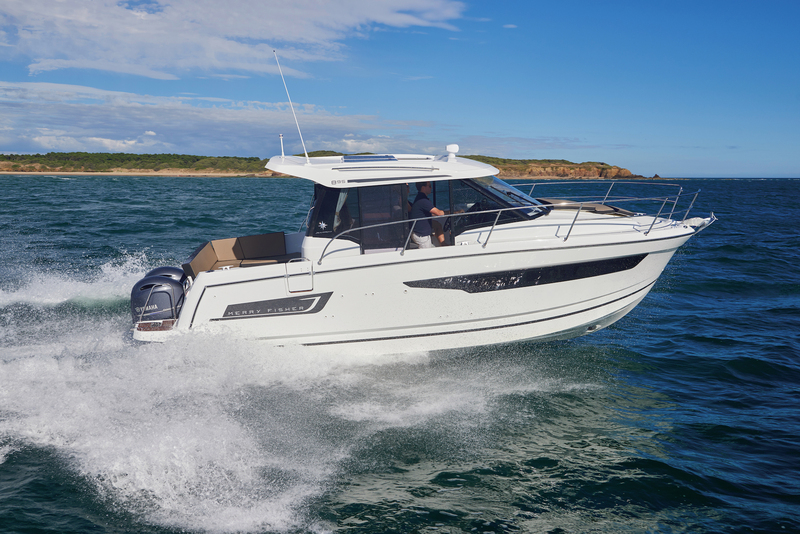 From a 7m outboard powered offshore run about, through to the European Power Boat of the Year, the NC-11, Jeanneau power has complete market coverage. 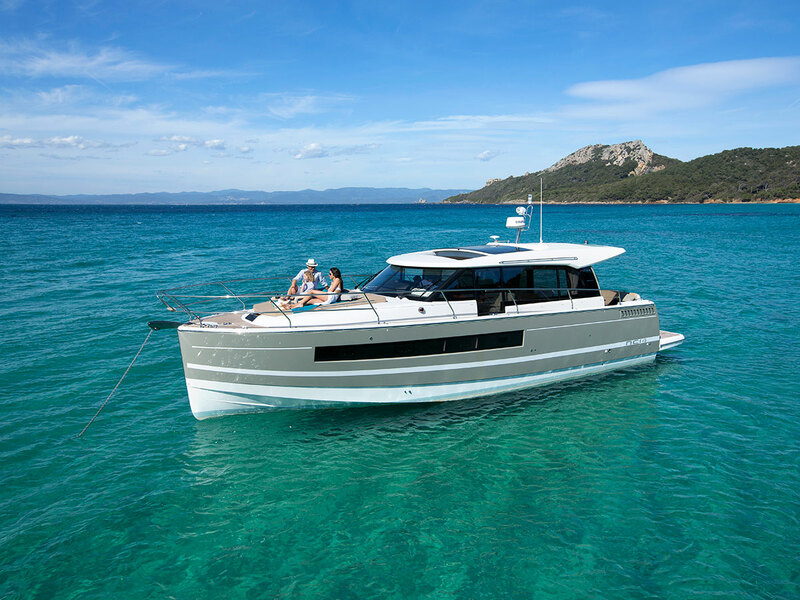 Jeanneau power consists of five model ranges, Cap Camarat, Leader, NC, Merry Fisher and Velasco, covering fishing, offshore cruising, and family needs a alike. Take a tour through each of these model ranges and see what is on offer that can best suit your needs.